We deliver portable storage units right to your door. 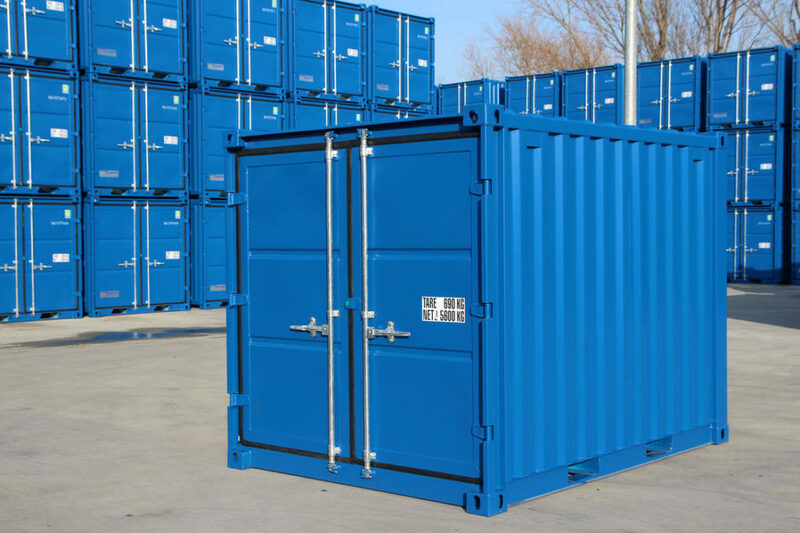 Our weather resistant containers are equipped with secured locks, so your goods stay safe and dry. 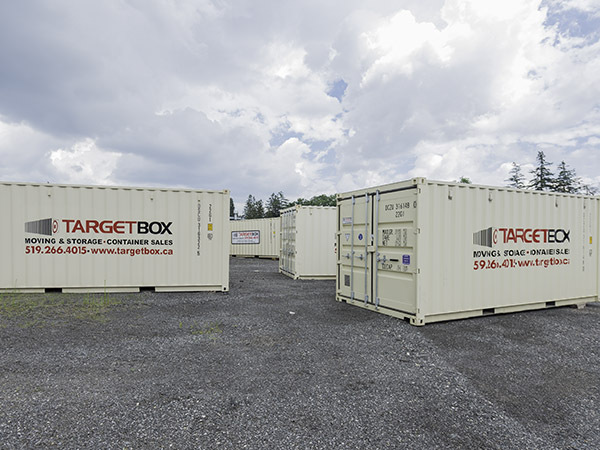 Steel sea containers from TargetBox provide secure temporary storage so you can keep household items and tools safe until your project is complete. When you’re looking for storage for your business, work-site, or special event, security, price, and flexibility are key. 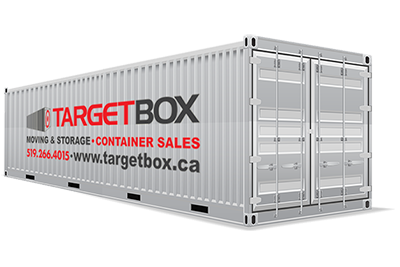 Steel storage units from TargetBox come equipped with secure locks and are weather and rodent-resistant, so your goods stay safe and dry. 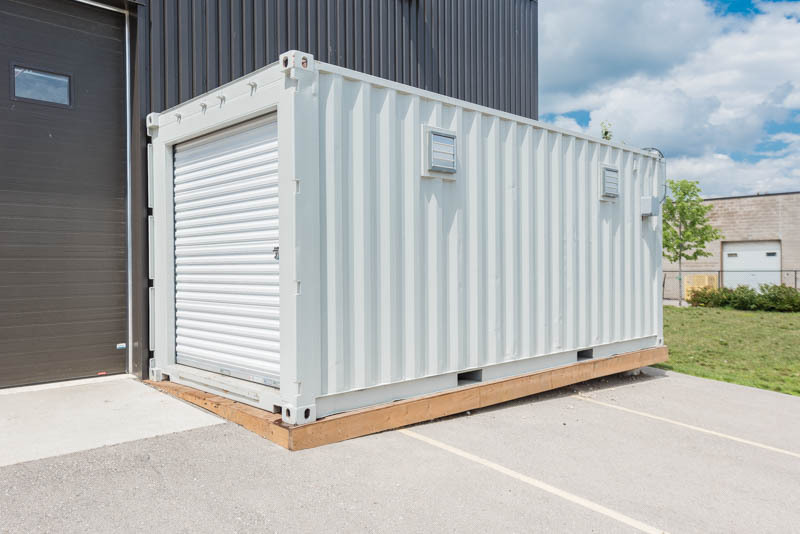 Available in three different sizes, they can be rented by the month making them an economical choice for your short or long-term storage needs. The best part? 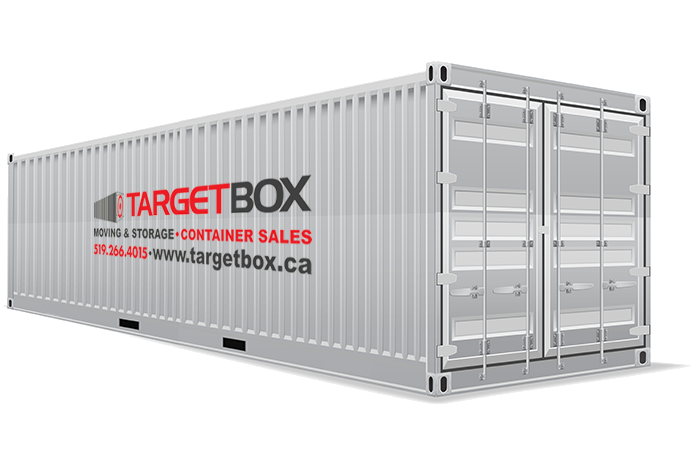 TargetBox provides door-to-door service, eliminating the need for trucks and drivers. Not sure what you need? 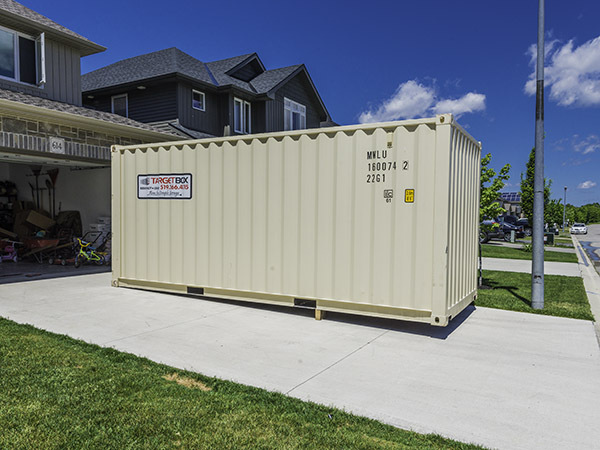 We’d be happy to help you select the unit that best fits your temporary storage needs. 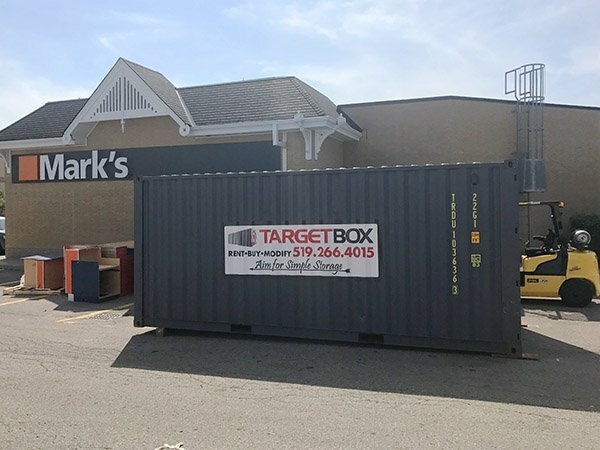 If your property is short on space, or if you live in an apartment or condominium development that won’t allow temporary storage units, simply fill up your TargetBox and we’ll pick it up and store it at one of our secured yards – for no additional cost. We call it self-storage with the convenience of door-to-door delivery. 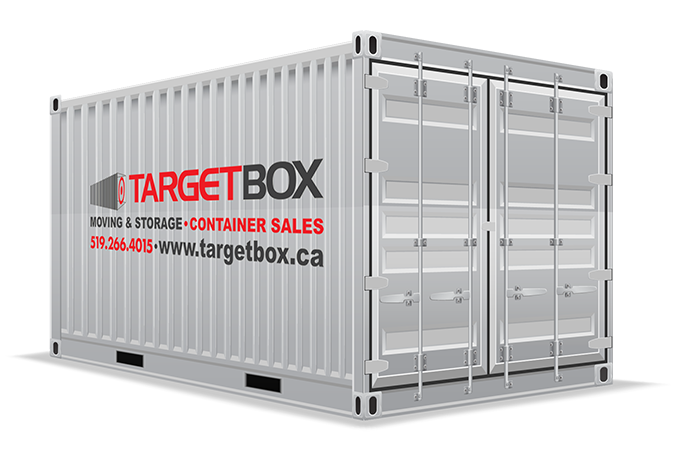 Our steel storage containers come with a secure lock, and only you have the key – whether it’s stored on a secured TargetBox yard or in your driveway. When you’re looking for storage for your business, work-site, or special event, security, price, and flexibility are key. 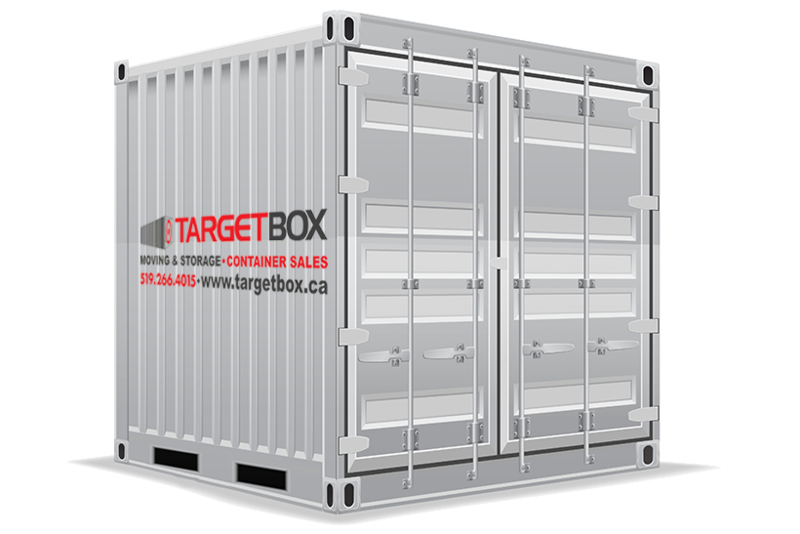 TargetBox provides door-to-door service, eliminating the need for trucks and drivers.